In this week’s News You Almost Believed we show you how politicians refuse to delete fake tweets despite being corrected. Here’s a round-up of the news you almost believed this week. A photo showing two soldiers braving extreme snow conditions in trenches is believed to be that of Russian forces and not the Indian Army as is being claimed on Twitter and other social media. 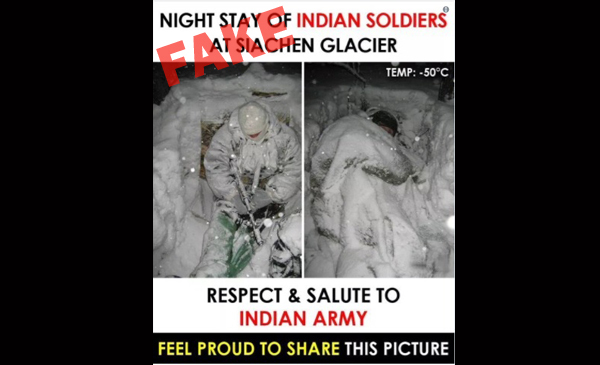 BJP MP Kirron Kher tweeted the photo which was captioned, “Night Stay Of Indian Soldiers At Siachen Glacier. Respect and Salute To Indian Army. Feel Proud To Share This Picture.” Despite numerous replies pointing out that the image was not from India, Kher has still not deleted her tweet. Read the full story here. And not deleting erroneous tweets seems to be the current trend among politicians. 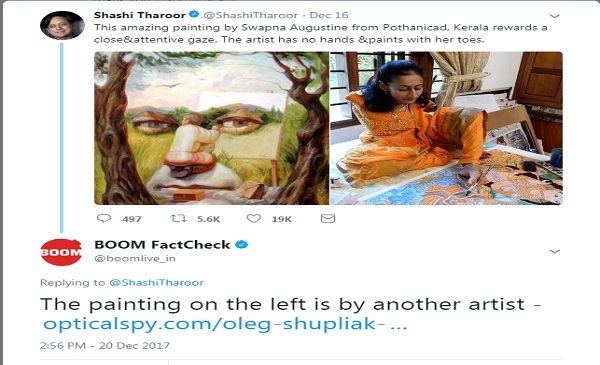 Congress MP Shashi Tharoor ignored replies correcting his tweet after he posted about differently-abled artist Swapna Augustine who despite not having hands creates incredible paintings with her toes. 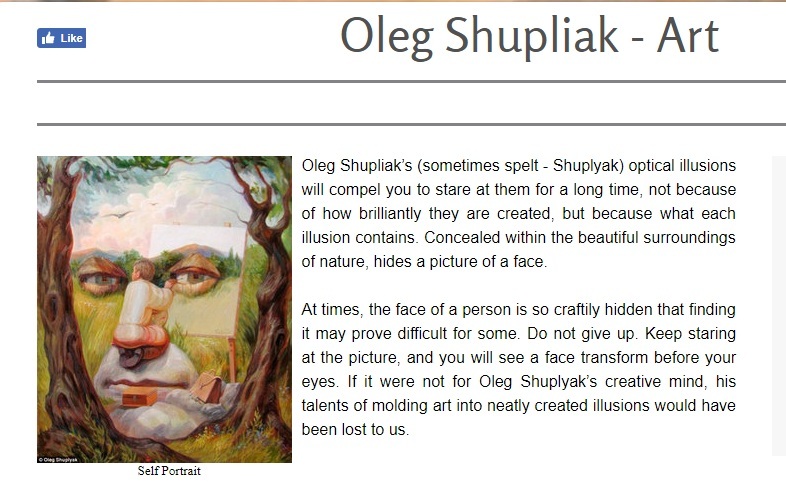 A phenomenal true story expect that one of the two photos Tharoor posted is a well known optical illusion by Ukrainian artist Oleg Shupliak. You can watch BOOM’s Jency Jacob and Suyash Barve discuss all these stories and how you can spot them on social media, on our show Fact Vs Fiction.